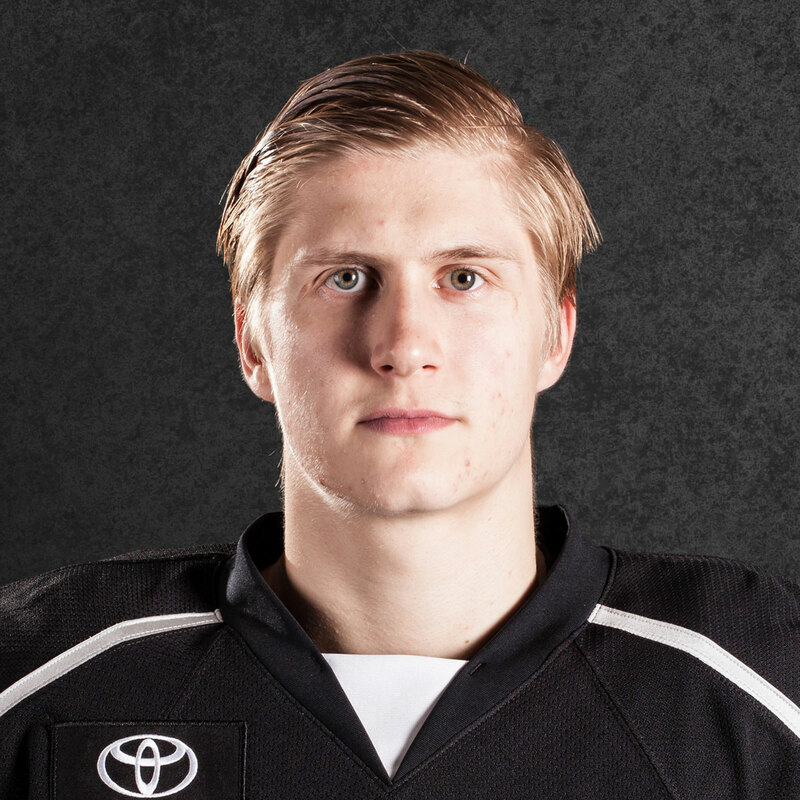 In an effort to fill up what became a sudden goaltending depth hole a season ago, the Kings welcomed home a former prospect over the summer and took a chance on a once-promising prospect. Jeff Zatkoff never played in a meaningful game in a Kings sweater despite being in the organization’s pipeline for nearly five years. 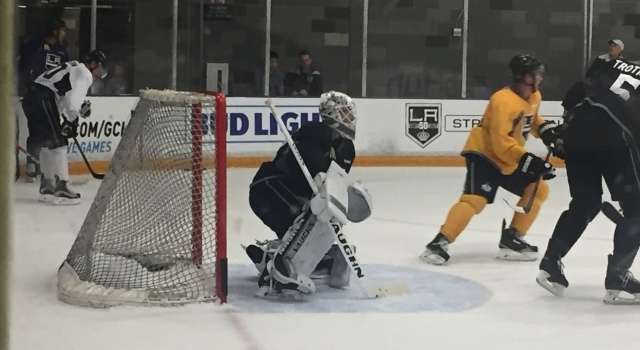 He couldn’t have guessed that in this roundabout way he’d get the chance to be back in L.A.
“It’s exciting for me,” Zatkoff said after the third day of Kings camp on Saturday. “You leave, you don’t think that you’re probably going to end back up in that organization. I went to Pittsburgh and they gave me an opportunity to play and then just kind of the way that things shaked out I had an opportunity to come back. I was excited. Just a chance to work with Billy [Ranford] again. It’s been 10 years since Zatkoff was drafted with the 74th pick by the Kings and in ways this homecoming will allow him to repay the organization that originally believed in his abilities. In Zatkoff, a 2016 Stanley Cup champ with the Penguins, the Kings have an experienced back-up who is expected to play behind Jonathan Quick. 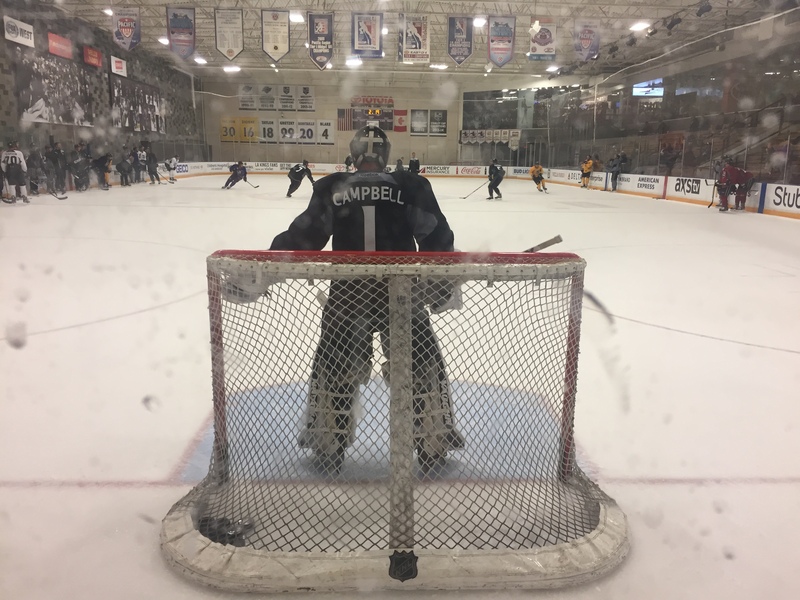 The light workload that Quick back-ups notoriously face is not lost of Zatkoff, but his early remarks from camp would indicate that he carries the right frame of mind to accept it. 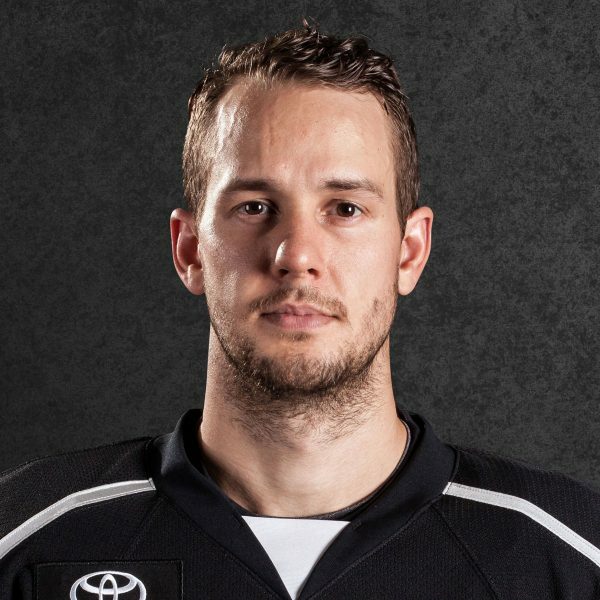 “I think you know the situation when you come to L.A. You want to play as much as you can but at the same time you’re playing behind arguably the best goalie in the league, one of ‘em. That’s part of the job here,” said Zatkoff, who appeared in 14 games last season with the Penguins. Zatkoff recalls the times when the Kings’ goaltending talents were abundant: “When I was here there was a lot of great goalies: Quickie, Bernie, Jonesy, a lot of guys.” Besides Quick, those names are gone. 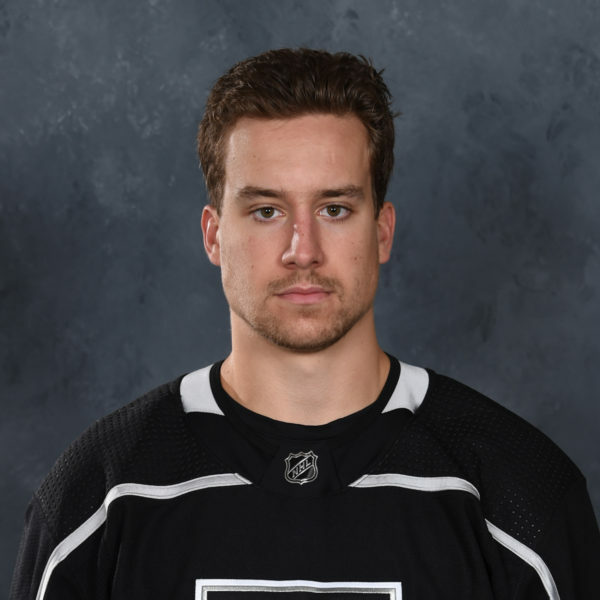 Jonathan Bernier and Martin Jones were moved and a season ago the Kings lost J-F Berube to waivers and then suspended top prospect Patrick Bartosak following his reported domestic-violence related arrest while on assignment in Manchester. Those combined scenarios left the Kings’ goaltending depth completely depleted. While Zatkoff provides stability up top in Los Angeles, the organization made another move to build on already solid goaltending in Ontario. 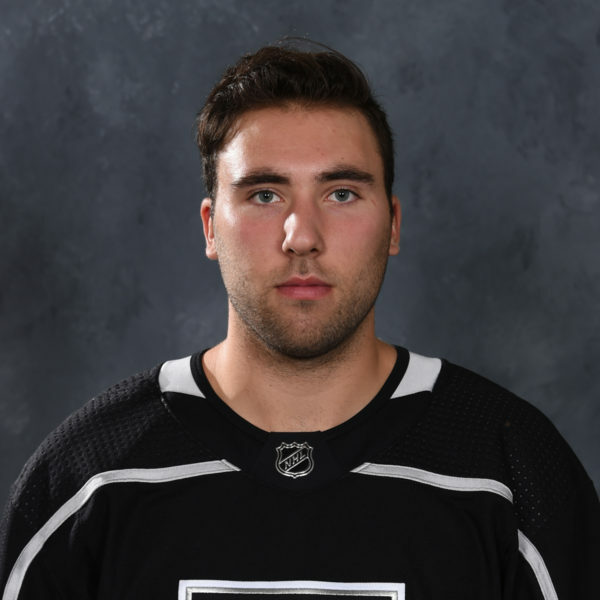 Over the summer the Kings took a chance on former first-round pick Jack Campbell, acquiring him in a trade with Dallas for defenseman Nick Ebert. Campbell, 24, will likely be fighting for time in net with veteran Peter Budaj with the Reign. Campbell was drafted 11th overall by the Stars in 2010 but has yet to see his talents translate into success in the pro game. A season ago he was sent down by the Texas Stars to ECHL-Idaho. 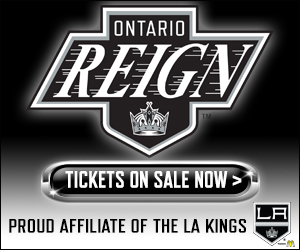 The Reign were successful in riding the top game of Budaj, who won the AHL’s top goalie award in his first season with the team, but they never had a viable backup option that the organization as a whole had invested in. That should change with the addition of Campbell. The ceremonies are October 14th or 15th but I’m not going to it, it’s in Pittsburgh. I don’t know. I haven’t heard any details. I don’t know if they’ll mail it or wait till we go there or they come out here. So we’ll play it by ear. But yeah, I don’t think anyone’s seen it or anything. They’ll unveil it in the beginning of October. It’s exciting, but new season. … I don’t know if any can match the rings L.A. has, that second one is huge. It’s nice to be able to leave a team in the East – we just won – to go to a team where you think you can win it again, one of the best teams in the West and a first-class organization. I was home in North Carolina, obviously July 1 so you’re kind of waiting to shake out. I had an idea they had interest and a few other teams. At the end of the day this is where I wanted to be. I was just happy that we were able to make it work out on both ends. I was excited. From the beginning of free agency I told my agent that … when I had an idea there’d be interest this is where I wanted to come back and be. It’s nice to be able to leave a team in the East – we just won – to go to a team where you think you can win it again, one of the best teams in the West and a first-class organization. I just remember they play really great defensive hockey. That’s exciting for me, personally. And then obviously they have a lot of great talent so they put the puck in the net, too. Well-coached and just great, great personnel as far as the team so I’m just really excited to join them. It’s only been a couple days but they’ve already made some great points and I feel like there’s already been some nice changes to my game that will benefit me the whole season.